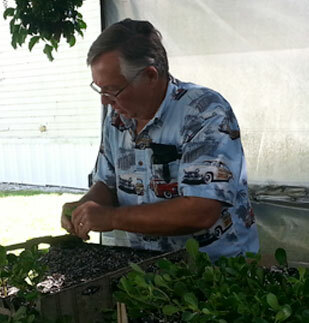 Davenport's Wholesale Plant Nursery is family owned and operated with over 40 years of experience and history in Naples, Florida. Our plant nursery is dedicated to growing Trees, Shrubs and Palms for Landscape Contractors, Home Builders and Landscape Designer’s in Florida and Nationwide. Credit Application |© 2019 Davenport's Wholesale Plant Nursery and Grower | Website by Funnls.